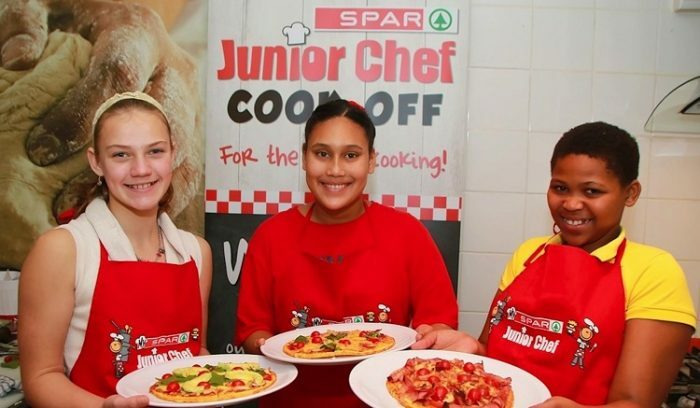 Budding young chefs across the Eastern Cape are beginning to fire up their ovens and sharpen their carving knives as they hone their culinary skills for the region’s SPAR Junior Chef competition. Entries for next month’s competition, which is open to youngsters in Grades 5, 6 and 7, will close on June 30. The cook-off, which is now in its fifth year, provides young chefs with a chance to show their credentials in the kitchen. It all ties in with SPAR’s philosophy, explained Eastern Cape promotions and advertising manager Wendy Westraadt. Westraadt said that while the competition was always keen in pursuit of some great prizes, the children would enjoy “a great day of fun in the kitchen”. She added that there would be plenty of encouragement for the entrants and that in-house chefs would provide tips and direction. While the kids have fun in the kitchen, Westraadt said parents could look forward to “tonnes of nerves”. 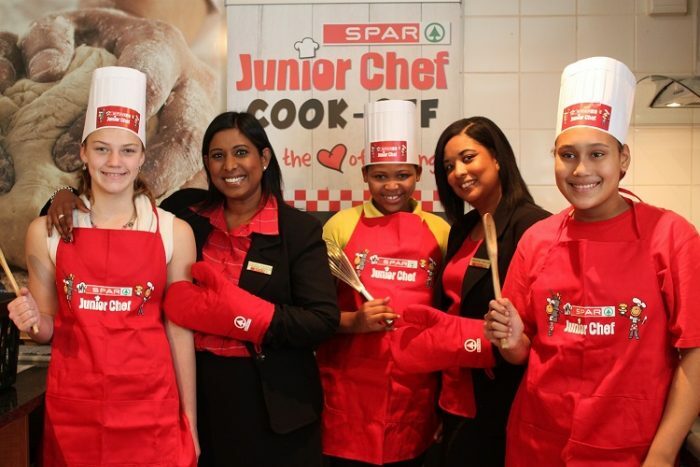 Would-be chefs can enter by collecting an entry form from any SPAR outlet in the Eastern Cape and sending in the recipe they most love to cook. The top entrants will be contacted for a brief interview, with three semi-finalists announced afterwards. The crunch comes on July 13 at PastryWorks in Port Elizabeth when they will cook the recipe submitted to the judges. Contestants will also be given a mystery dish to make. Besides having loads of fun, Westraadt said there was plenty of incentive to enter.